On Easter holidays, April 19-21, event "Women's Easter tournament 2019" will take place at Zemgale Olympic Center, organized jointly by European Lacrosse federation (ELF) and Latvian Lacrosse Federation (LLF). In preparation for this summer's European Championship, which will take place in Israel from July 16 to 25, ELF is organizing a tournament to check if teams are ready for main lacrosse event in Europe and also to train new judges. This is 2nd year when ELF is organizing such competition and this year Latvia has received the honor to organize it. There will be 8 teams, which will participate - Belgium, Italy, Netherlands, Norway, Spain, Switzerland, Wales and host Latvia. "This is a great opportunity for our top teams to compete with each other, both in competition and in a fun atmosphere before this year's main event - the European Championship," says Stephanie Migchelsen, president of ELF. “Latvia is a member of the European Lacrosse Federation for many years and we are pleased that Latvia has the opportunity to organize such a tournament. 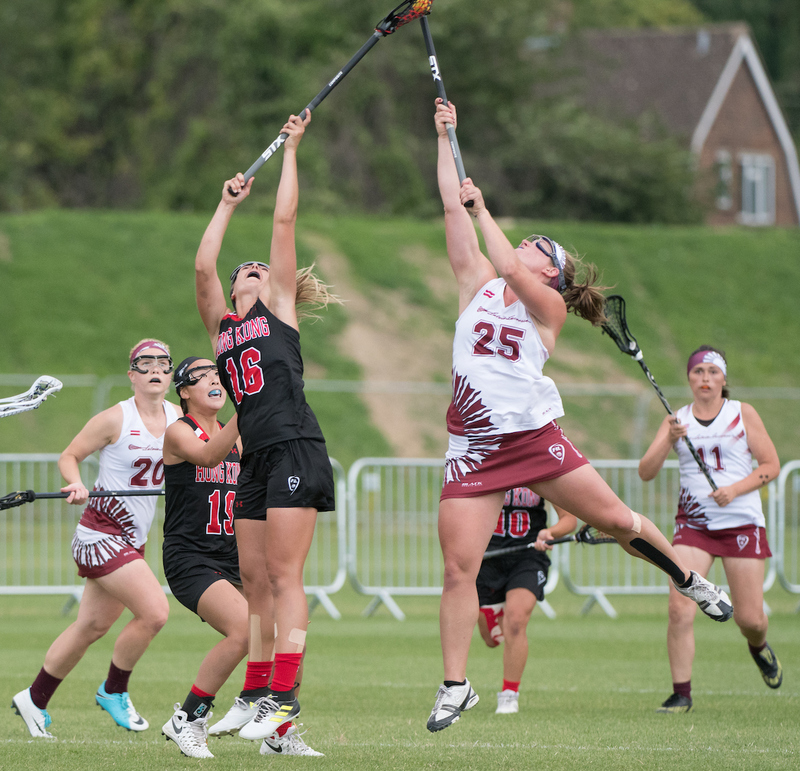 In the last 7 years, when the Latvian women's team first took part in the European Championship in Amsterdam, lacrosse has developed rapidly, especially for women.". Teams from all over the Europe will arrive in Jelgava on Friday, frist games to be played startiing from 4PM. The battle will end on Sunday afternoon with final game and award ceremony. ELF representatives and judges will also arrive to Jelgava, to prepare for this summer's European Championships together with all teams. Eight teams will be divided into 2 groups, four teams in each group. Group games will be played on Friday and Saturday afternoon, followed by placement games on Saturday afternoon and Sunday. Percise trounament program will be announced one week before the tournament.